New Wave from Calgary, Alberta. 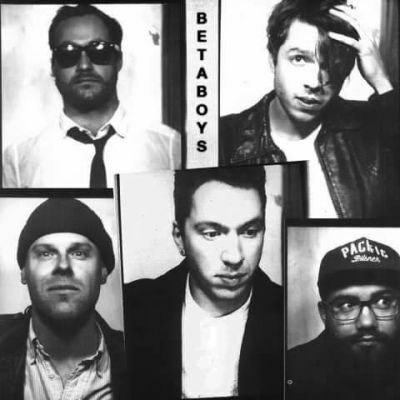 Calgary's newly minted BETABOYS grasp at Reagan-era nostalgia with open arms and full hearts. They leave the second guitar at home in favor of the midi keyboard. They don't know a thing about how to dance, but that doesn't stop them and they hope it never stops you. This is new wave that's fun without being goofy and sincere without being sappy. Debut release "Who I'd Dance 4" coming soon!